She flies away every time we pass. we who have promised to follow. 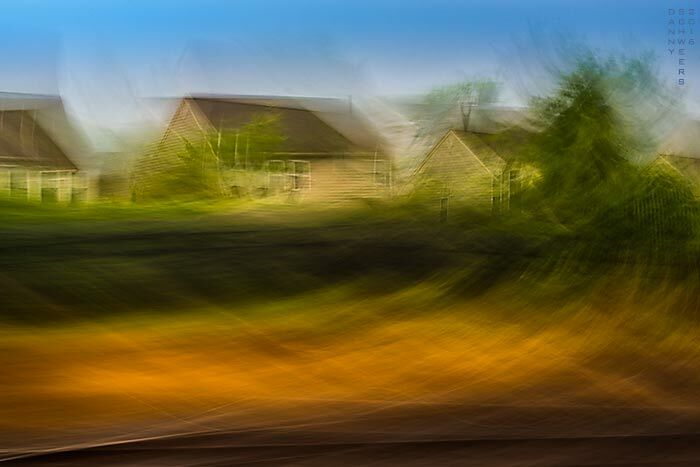 Photo of homes seen from a moving train. Good juxtaposition of image and verse. The bottom of the picture looks like a bird’s nest, and the orange is that of a robin as well. Nice. And nice thoughts in the poem as well.